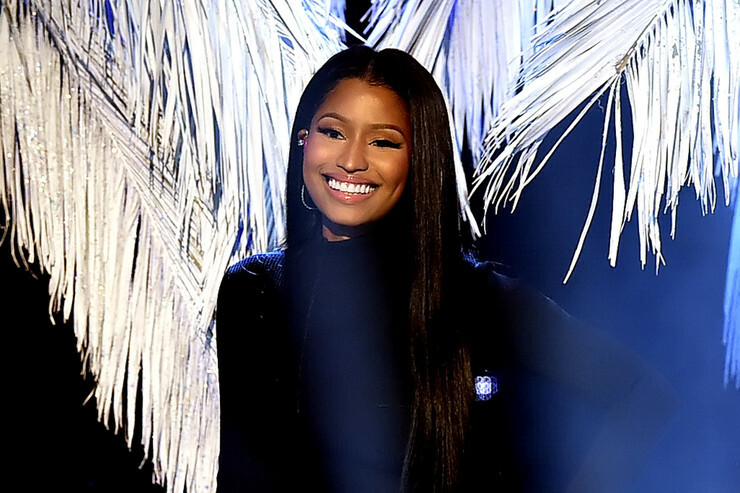 Nicki Minaj wants her fans to "subscribe to Tidal," but what for? Unfortunately, Nicki didn’t inform us of what she plans on dropping on Hov’s streaming platform, but fans are hoping it’s her next album. While that could be wishful thinking, Nicki is still expected to drop her “Regret In Your Tears” video in the coming days/weeks, so maybe it’ll be that? However, considering she just dropped “No Frauds” on Vevo, Im guessing it’s not, but we just don’t know. For what it's worth, Nicki also added a "zipped lipped" emoji & "bow ribbon," presumably meaning it's a "secret gift" of some sorts. Only thing we are certain for, is Nicki has something coming to Tidal soon. So stay woke and subscribe if you aren't already. We’ll continue to keep you posted once we hear anything more.